Custom Homes by Bernskoetter Construction in Jefferson City, MO. Bernskoetter Construction is a custom home builder serving Jefferson City, Lake Ozark and the surrounding areas in Central Missouri. 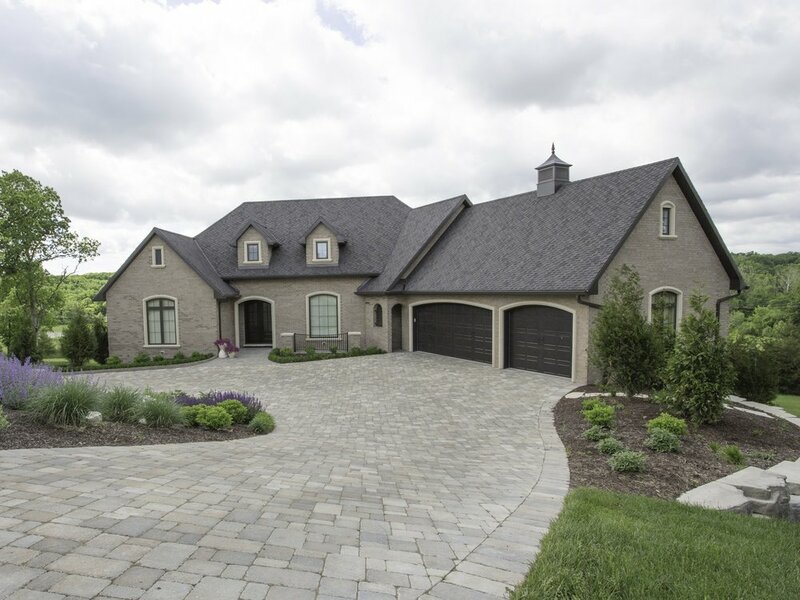 We have been in business for over forty years building the finest quality homes in Missouri. To this day, we do not build speculative homes or carry inventory. 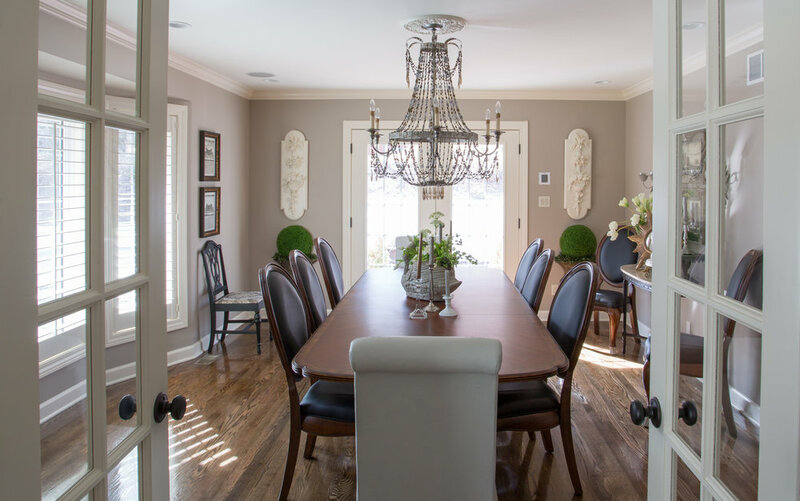 We work directly with each client to build their dream home—to fit their taste, family and budget. Our highly skilled craftsmen are there throughout the entire construction process where we self-perform all concrete, framing and finish work on all homes we build. This is the ultimate means of quality control, integrity and accountability to our clients. We build every home as if it were our own.